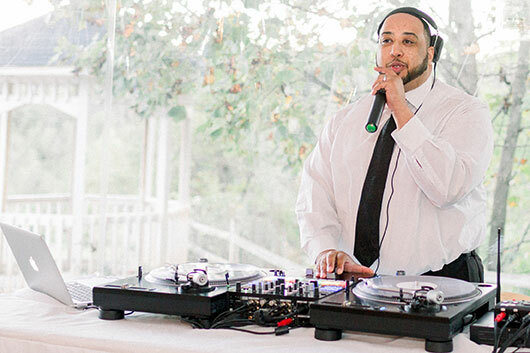 Based in Charlotte, NC, SocialSoundtracks is a boutique DJ service that provides music lovers with more than the same songs repeated on every station and playlist. We don’t forget about the current hits, but there’s no better feeling than hearing a song you loved but have forgotten about, blasting out of the speakers unexpectedly. Your event is custom curated to match your personality and vision, while providing a musical experience that is masterfully designed to engage everyone in attendance. Your wedding day is not just one big event, but in actuality it is a collection of smaller parts that must be approached individually, because each one has its own distinct purpose and feeling. Your Ceremony is the declaration of your commitment to each other, but during the Reception you become the hosts of a huge party where you’re also the guests of honor. Just as important are Cocktail Hour and Dinner, which act as a bridge between the major events, helping to build the energy. Throughout the day, the music progresses toward the perfect last song of the night that makes everybody want to keep the party going! Whether you are in need of background music for a fundraiser, a packed dance floor at a holiday party or anything in between, SocialSoundtracks will provide music that aligns with your branding, while allowing plenty of opportunity for your guests to enjoy themselves. I fell in love with the art of DJing sometime in the early 1980s after hearing DJ Jazzy Jeff for the first time. I had no idea what he was doing, but I wanted to do it. It wasn’t until college that I finally got that opportunity, but my passion for music has been lifelong. Although my path took me through various artistic endeavors (photography and film being my most prolific), it was music that helped me build a career. I spent a decade in the music industry as a recording engineer, helping to craft great songs for some incredibly talented artists and producers (many I play in my sets), before returning behind the turntables. Now I find the same fulfillment in sharing music and happiness with people like you, as part of some of your most important and joyous occasions! 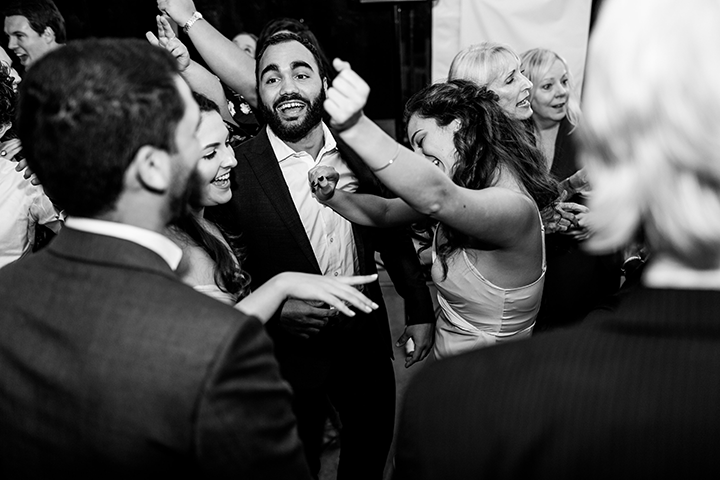 SocialSoundtracks is committed to providing you and your guests with the best musical experience possible. If after every effort to meet your expectations has been made, and you believe that the performance has not contributed to the success of your event, you’ll receive a full refund. It would be my pleasure to provide the soundtrack for your memorable event! Please fill out the form below and I will email you my current rates. For reference, Wedding fees range from $800-$2000. Most couples spend around $1250. Corporate and Private Event rates vary. Copy of Who Is Ray Wilson?